Now that we’ve gotten the scary stuff out of the way, it’s time to focus on some fun stuff related to trees. First up is a class called Learn From the Arborist: Tree Care for Homeowners. 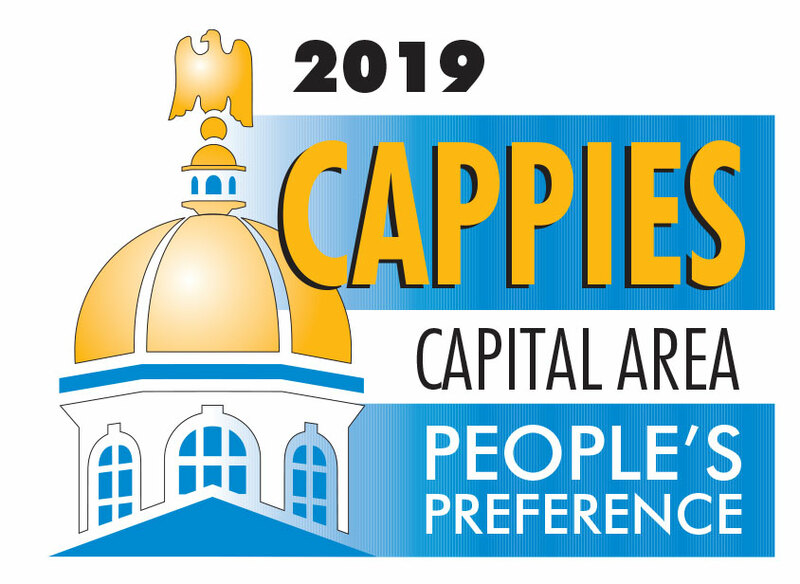 The class will be held April 11 at 6 p.m. at the City Wide Community Center auditorium. 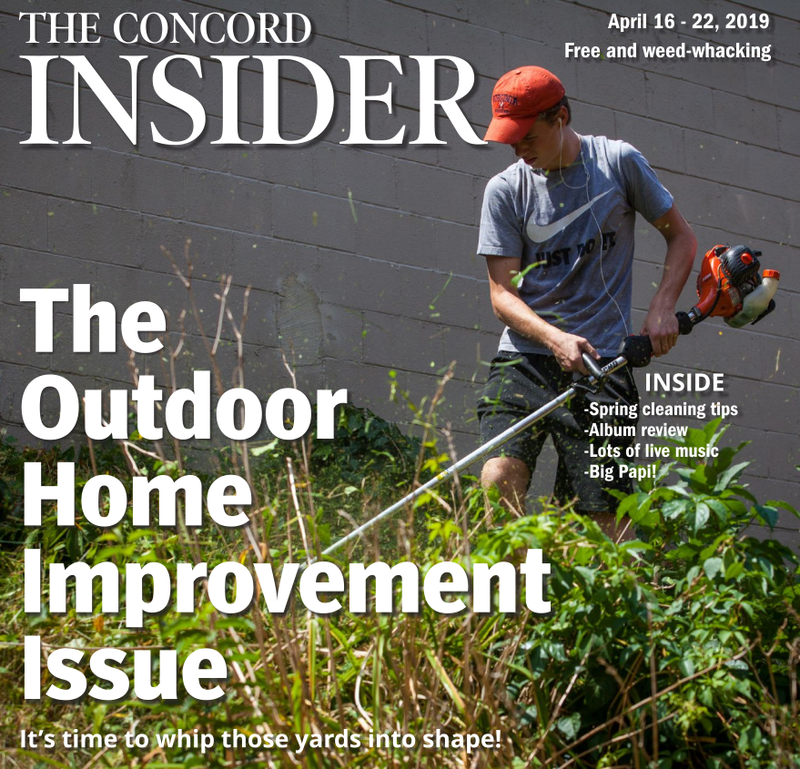 Community Forester Cory Keeffe will lead a discussion on how to properly plant and maintain a tree on your property, as well as where to plant it to get the most benefit out of it for years to come. 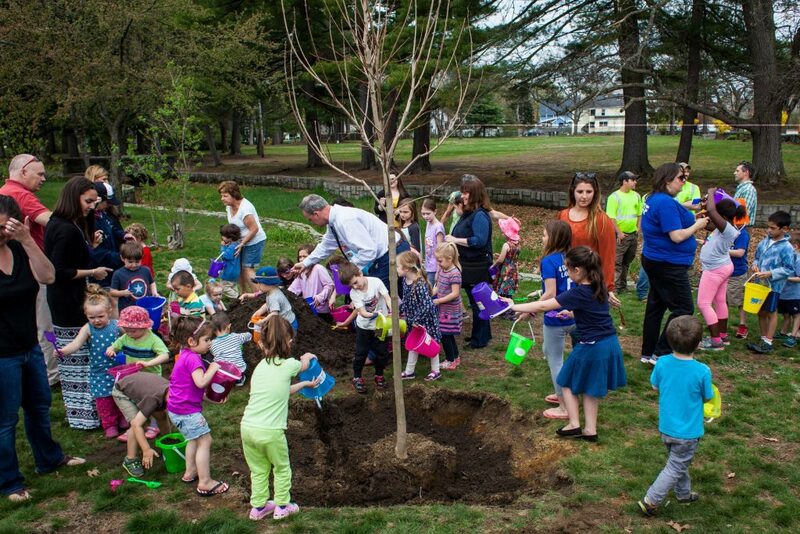 While this is geared more toward adults, there will be a tree-themed storytime and activity in the Heights Branch Library in the same building during the tree lesson with Keeffe, so you can send the kids to the library to have fun while you learn how to beautify your property. During the workshop, Keeffe will also go over I-Tree tools, a set of free tools built on science that quantifies the benefits and values of trees around the world, aids in tree and forest management and advocacy, shows potential risk to tree and forest health and more. For those of you who just can’t wait to dive into that kind of stuff, you can check out the website at iTreeTools.org to start getting familiar with it before the educational workshop. 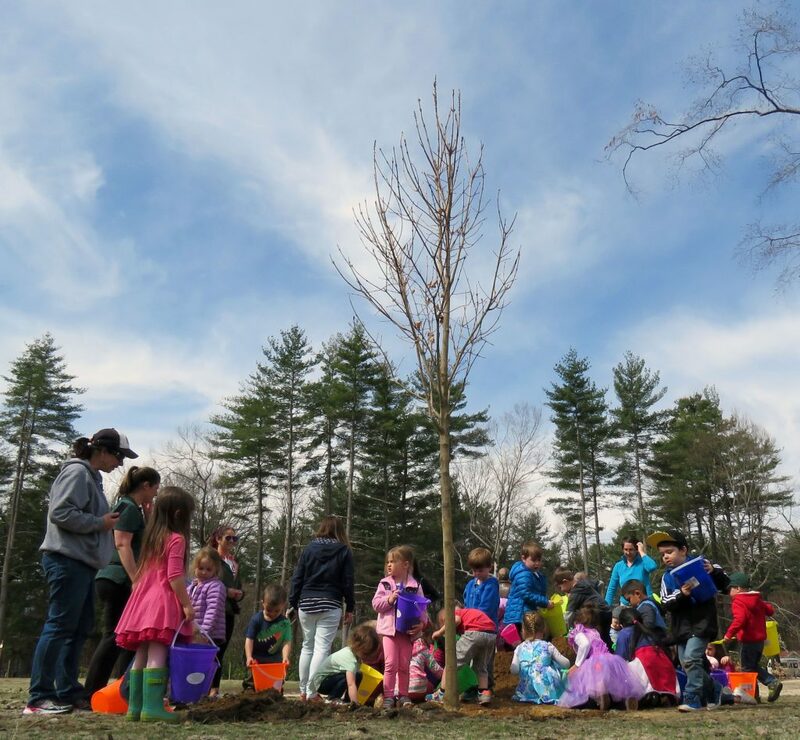 On April 19, the city of Concord, Concord Public Library, Concord General Services and the Concord School District will hold an Earth Day and Arbor Day Celebration at Abbot-Downing School at 9:30 a.m. 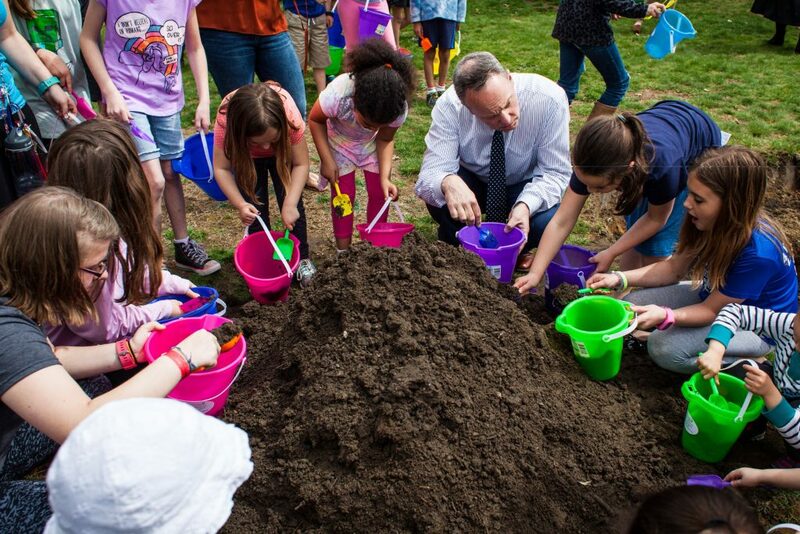 This is a family-friendly event in which kids can help plant a tree (throwing buckets of dirt into the hole the tree is planted in) and take part in other tree-related fun activities. The trees this year have been donated by Modern Woodmen Fraternal Financial. And if all that isn’t enough for you, Concord Public Library has a special book in stock called Trees and Shrubs of New Hampshire. Guess what it’s about? “Trees and Shrubs of New Hampshire was created as a ‘brief and simple description’ of New Hampshire trees and shrubs, prepared for older children so that it may further contribute to their knowledge and enjoyment of outdoor life, and to foster an appreciation of the importance of trees and forests to the welfare of New Hampshire. Yet, this text provides a rather exhaustive list and could help those of any age in identifying and safeguarding the trees of the Granite State. According to the author, State Forester John H. Foster, “There is the opportunity for much original botanical work to be done in our state.” Accompanying several of his descriptions are drawings from artist Annie Elizabeth Hoyle, who began working for the Forest Service in 1908. The booklet was so popular that the 1931 edition had run out and in 1941 had to be reprinted. Concord Public Library has both editions available for nature enthusiasts to research in the Concord Room, CPL’s historic archive.